Whenever I get to photograph a family for the second (or third or fourth) time, my heart rejoices! 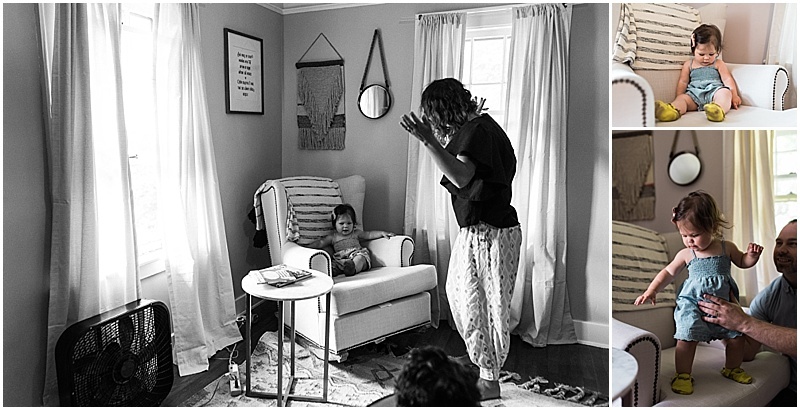 It's seriously such a joy to watch families grow and change over time, adding kids, moving to new homes, taking on new ventures (or pets)... life moves on so quickly and with such astonishing beauty and pausing to freeze a small section of it in photographs is such a great gift to give to yourself. Erin and Keith have moved AND added a child (who just turned 1!) to their family since last time I photographed them. 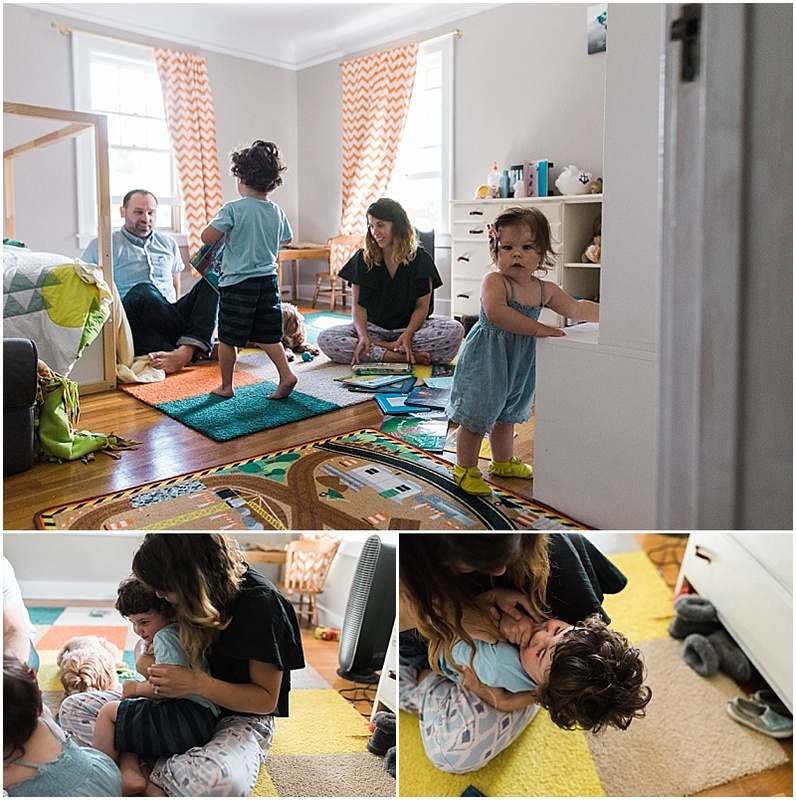 They're feeling more settled these days, more rooted in a home that they really love, and more complete as a family of four. 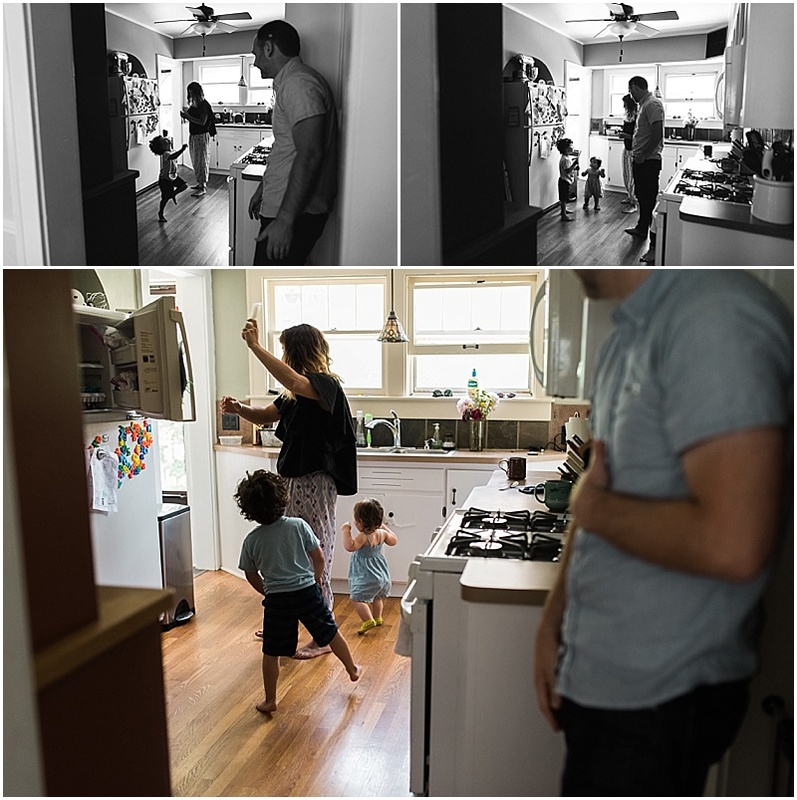 They're a fun bunch and I think these images clearly display their energy and connection as a family, from playing in their yard to tickling and popsicle dances in the kitchen. So much goodness.